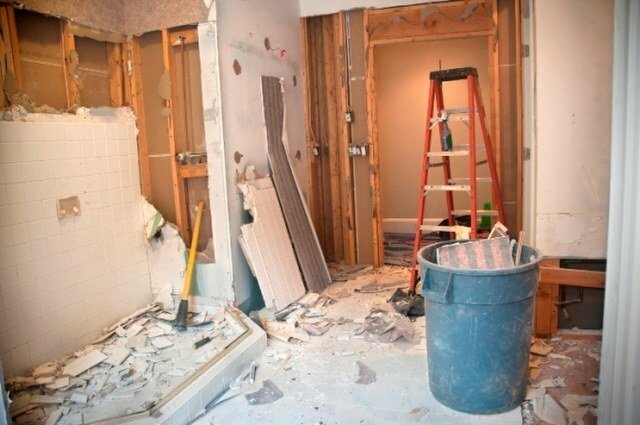 Home renovations are now a leading cause of asbestos exposure. Although there is a legal requirement for Workplace Asbestos Audits , there is currently no such legislation to protect private homeowners. Home renovations are now recognized as a leading cause of asbestos exposure, although asbestos materials in the home are usually lower risk products and, provided they are identified and not directly disturbed, safe to leave in place. Our experienced & licensed Asbestos Assessors undertake residential asbestos inspections throughout Victoria. We are independent of asbestos removal companies, and will only recommend removal of materials if necessary. In many cases, the risks of removing good condition materials are greater than leaving them in place. BENSS' consultants always provide friendly and impartial advice to safely and legally manage asbestos materials and exposure risks. We are often able to provide homeowners with advice on how to safely remove lower risk materials themselves and minimise costs. Where a licensed contractor is engaged, we are able to provide independent advice and Clearance Certificates. Or you can call one of our consultants on (03) 8726 0466.